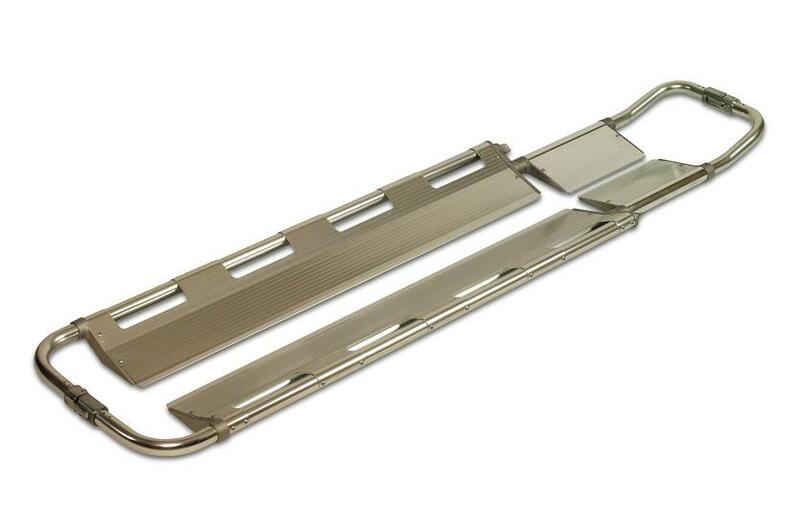 Fast becoming the paramedics stretcher of choice, the scoop stretcher provides superior comfort and spinal immobilisation. 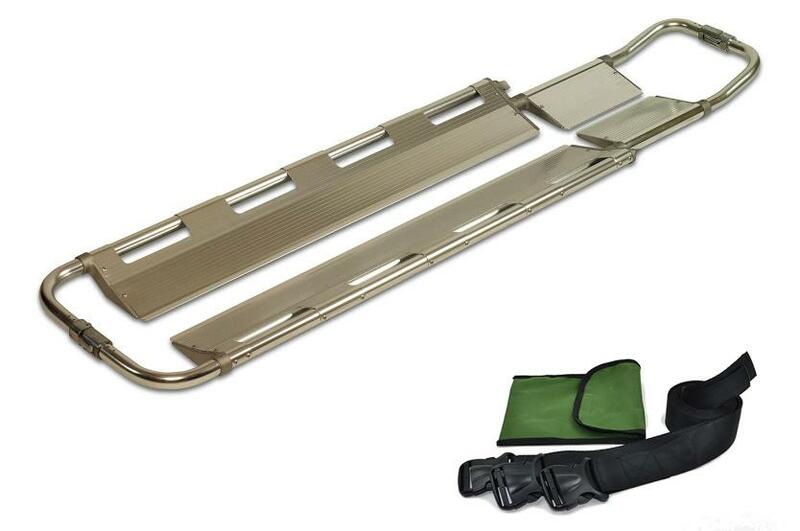 Versatile with an abundance of major benefits this stretcher can secure a casualty with a suspected spinal injury without them having to endure the risk of further trauma. 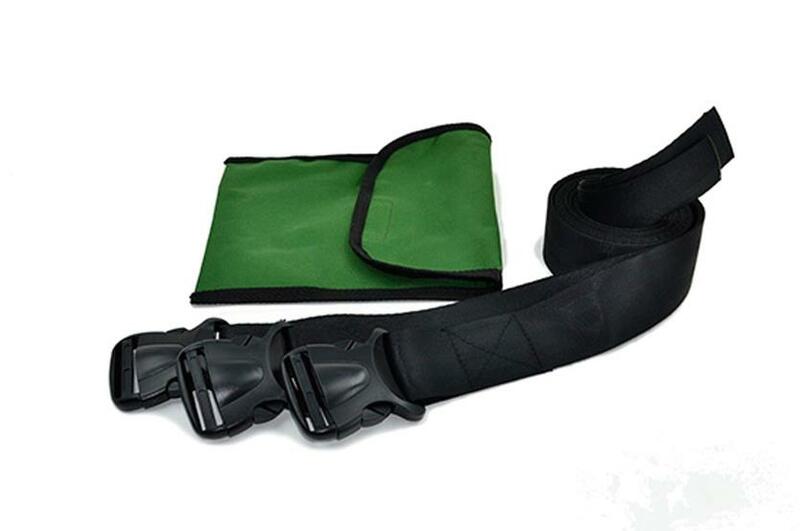 It is ergonomically designed from high strength aluminium which makes it lightweight but considerably strong.